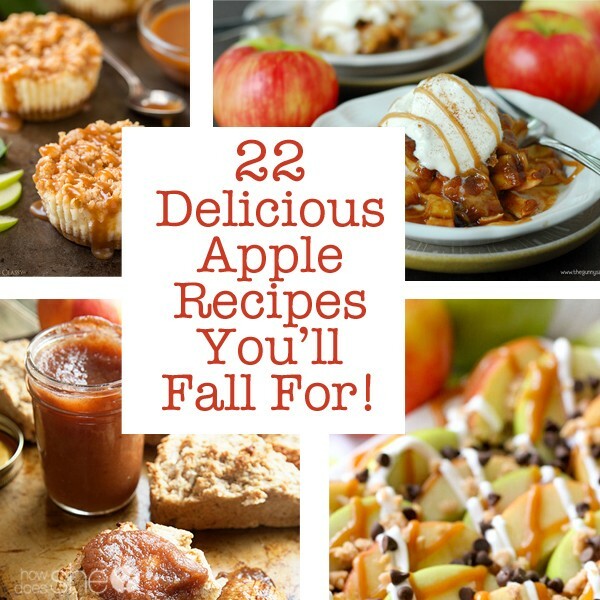 22 Delicious Apple Recipes You'll Fall For! 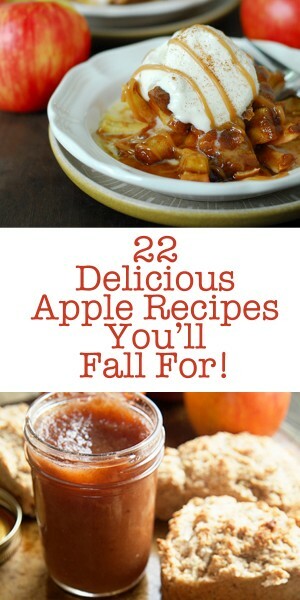 22 Delicious Apple Recipes You’ll Fall For! There’s nothing like a delicious apple, fresh from the apple tree. I think that’s why I love this time of year, apple picking is at it’s best! 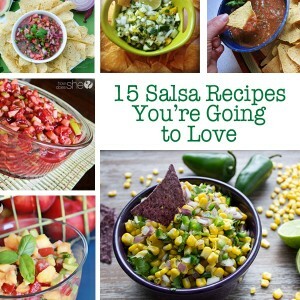 If you need some fresh new recipes to use up all those apples, you’ve come to the right place! 1 -2. Want to make your own applesauce? It’s a staple at our house, I’m excited to find out how easy it is to make homemade! Or Apple crisp? Oh yes please and thank you! 3. How about these whole wheat apple scones? Healthy and delicious! 4. This cinnamon apple bread looks fabulous with a cup of hot chocolate on a chilly fall morning! 5. I love how this has the word salad in it! Ha! This Snickers Caramel Apple salad is definitely as good as it looks! I love using up the leftover halloween snickers bars for this salad! 6. 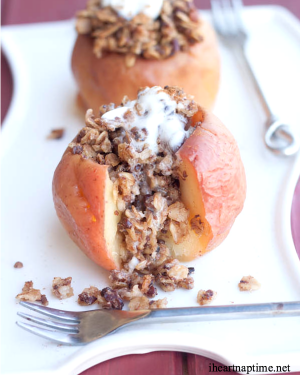 I made these cinnamon oat baked apples the other day, oh my goodness they were amazing!! 7. Have you heard of appledoodles? I haven’t, but I’m pretty sure I need them in my life! 8. 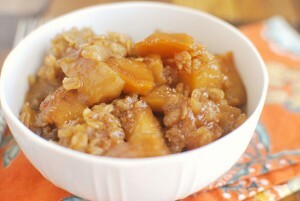 If your slow cooker is your favorite kitchen appliance too, try this slow cooker caramel apple crumble. Looks like perfection! 9. 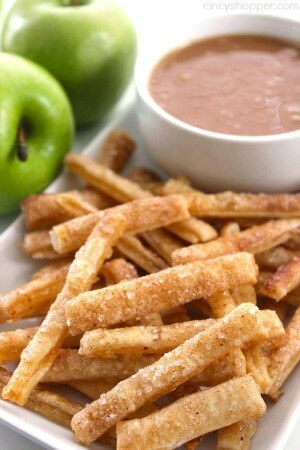 Get the delicious pie taste with these apple pie fries without all the trouble! Wow these look amazing! 10. Take advantage of all those apples and freeze some up for a rainy day with this Freezer Apple Pie Filling recipe! 11. These baked cinnamon apple chips look like the perfect after school snack! YUM! 12. 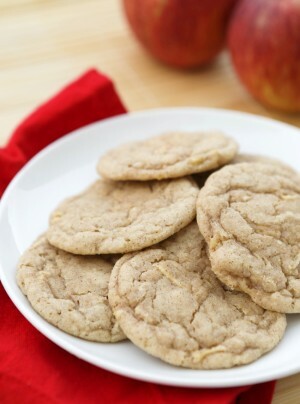 I’m pretty sure oatmeal cookies and apple pies are two of my favorite desserts, so when I stumbled upon these apple pie oatmeal cookies I just had to include it! 13. What a delicious way to get in your fruit for the day! A Bloomin’ Baked Apple? Awesome! 14. 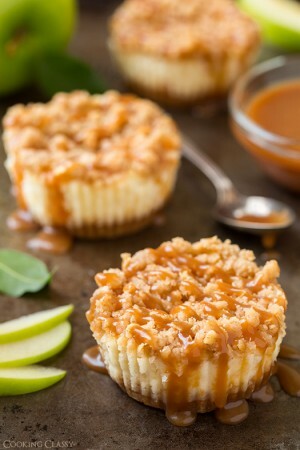 These Caramel Apple Mini Cheesecakes would definitely be a hit with the hubby! 15. This apple cinnamon fruit leather would also make an excellent after school snack. Oh boy the kids are going to love all these! 16. These inside out caramel apple slices look like the perfect, easy way to enjoy a caramel apple! 17. This homemade apple butter would be a delicious winter snack. 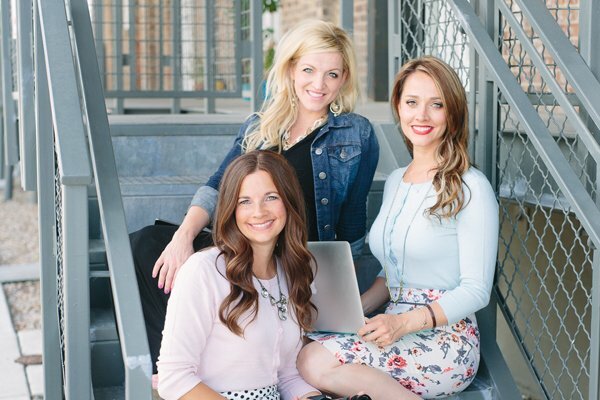 Steps to can included! 18. These Apple pie cinnamon rolls would be the perfect weekend breakfast treat! 19. These caramel apple nachos are shared by the sweetest little girl! You’ll love her awesome drawing too! 20. 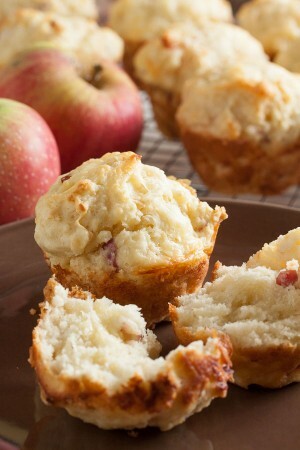 I’m still trying to decide how I feel about these apple cheddar muffins. What do you think? Thumbs up or down? I’m thinking they’ve got great potential! 21. This overnight apple oatmeal would definitely help get everyone out of bed in the mornings! 22. Want to kick those caramel apples up a notch? Add some candy corn to them! Bonus!! Need an easy way to peel all those apples? Let Jared show you how it’s done! That does it!! I’m ready to head to my local farmer’s market and bring home a bushel of apples tonight!